Work beautifully for truly cord free convenience. 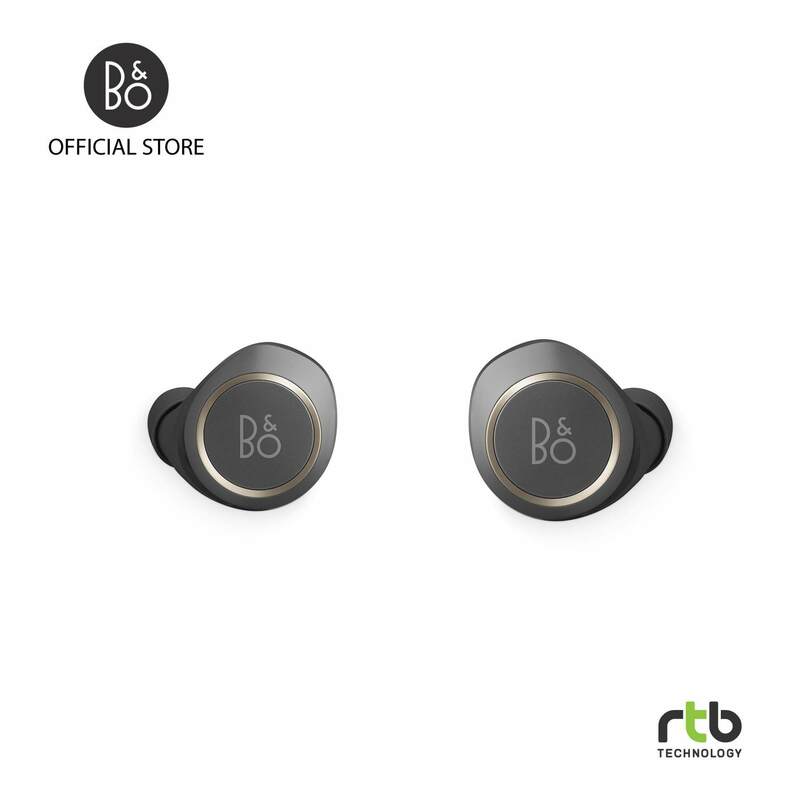 Cord free, Truly Wireless with Bang & Olufsen Signature Sound. Transparency Mode lets you tune into your surroundings. Touch interface gives you control over music, calls and voice command. Up to 4 hours of playtime on one charge with an additional 8 hours from the case*. Premium, genuine leather case for charging on the go.